Graduate Management Admissions Test or GMAT is a 3-½ hour standardized test undertaken by graduates who are keen to study MBA programs. This test is designed to evaluate the potential of students by assessing their mathematical, verbal and analytical writing skills. It is initially prepared for use by the Institutes/Universities of U.S. offering programs in management and business, is now used as a criterion for allotting admission to students globally by more than 1700 universities/institutes. The GMAT is designed and administered by Pearson Vue at the behest of Graduate Management Admission Council or GMAC. It is Pearson Vue which reports the test score to the universities and institutes. Duration of the GMAT test is approximately 3 ½ hours. 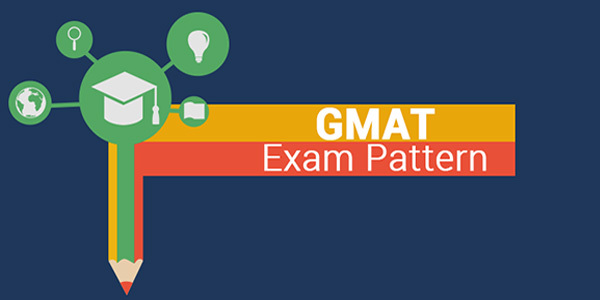 The GMAT test seeks to assess a candidate’s proficiency in 3 broad areas, namely- basic verbal, qualitative or mathematical, and analytical writing skills. Note:- Two optional breaks of 10 minutes are allowed. It is essential to register at least a month in advance of the test. All Indian citizens holding a valid passport are eligible to take the GMAT tests. There are no age or qualification restrictions on taking the GMAT and the examination scores remain valid for a period of 5 years. Mentioned below are some of the points which can help in clearing the examination without much anxiousness. Graduate Management Admissions Test takes place all round the year. It is administered from Monday to Friday, twice a day. Note: Candidates cannot take this test more than once a month and no candidate can give this test more than 5 times in a calendar year.